You can find the Audible edition here. 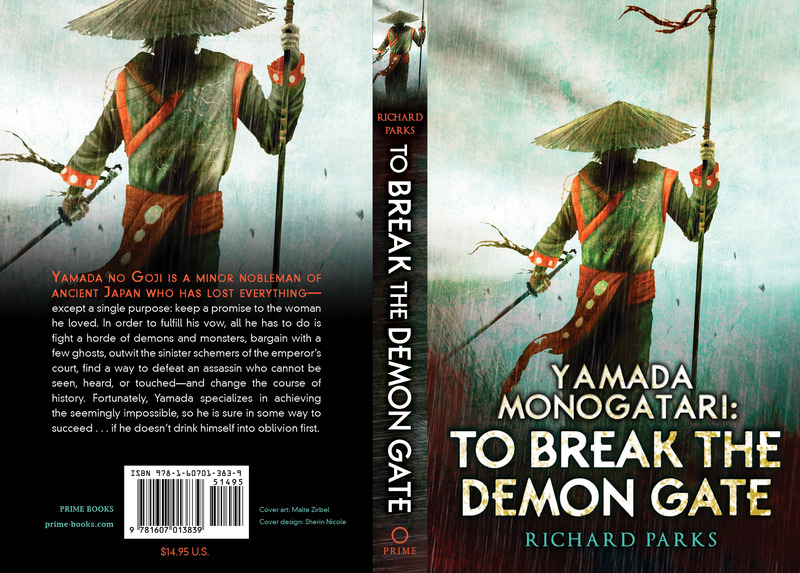 Second, and in a clear sign of the changing times and paradigms, the Kindle edition of Yamada Monogatari: To Break the Demon Gate is now fully pre-orderable through Amazon just like the print edition, so if you prefer reading on the Kindle, we’ve got you covered. That’s all for now. Next up, Power’s Shadow, Chapter 6, Part 2. 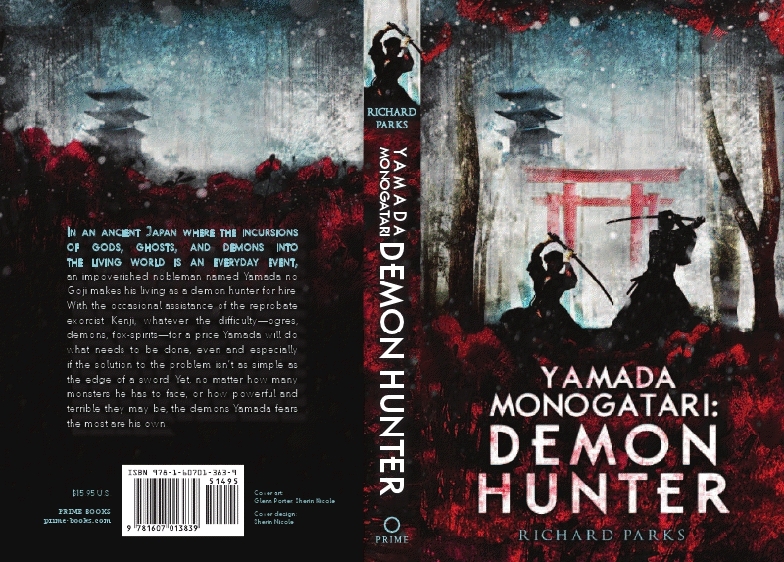 This entry was posted in Collection, Publishing, Writing and tagged Audible.com, Demon Hunter, kindle, To Break the Demon Gate, Yamada Monogatari by ogresan. Bookmark the permalink. I pre-ordered the kindle edition – looking forward to November 13! The print edition date has probably been moved up to Nov 13 as well, but I’ll verify that once I’m sure.